I love it!but search tool doesn’t work!!! hi…im new to blogger… how am i supposed to edit the words in the welcome column?? i am new blogger, i don’t know how to change and apply a new template at all…anyone can list the steps from start? 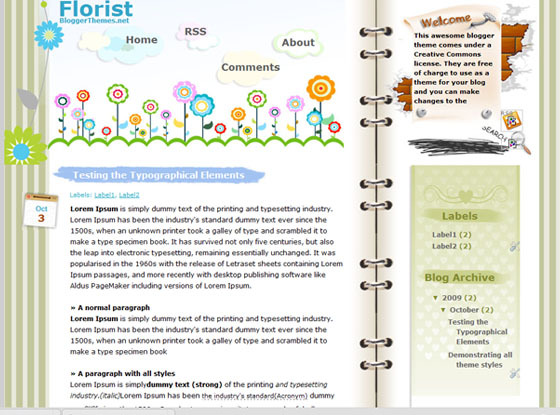 what’s differences among blogger template, blogger background and blogger themes? your theme is nice and refreshing. i commented to give you a credit since im using it too.. thank you very much! you did a wonderful… no OUTSTANDING job!